In this video, an ex-Apple designer, Tony Fadell gives a fascinating 17-minute insight into the development of iPhone products. 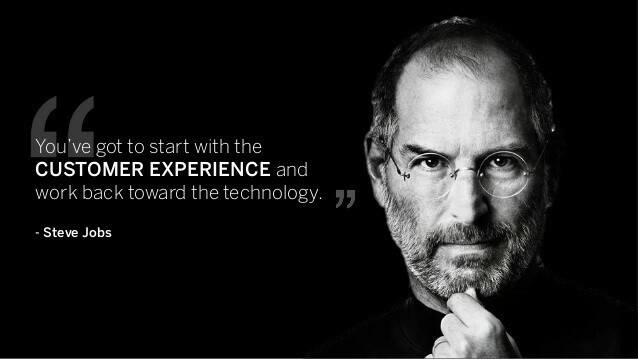 What struck me was his explanation of how the usability of their products is driven by encouraging their designers to continually experience and use their products as if it was the first time they’d seen and used them. Fadell explains that bad habituation stops us noticing and fixing the problems around us because we start accepting the niggles and negatives in both products and processes. Good habituation is like learning to drive, when actions are at first unfamiliar but then become more natural so we do them instinctively. Patients need their environment (whether social or hospital) to enhance their care. They require infection control that prevents them picking up other illnesses whilst they are receiving their care. They need to be a comfortable temperature. Whilst in bed, they need to avoid developing pressure sores. Budget holders want to keep the number of products and the overall costs of ‘inbed’ care management products to a minimum. 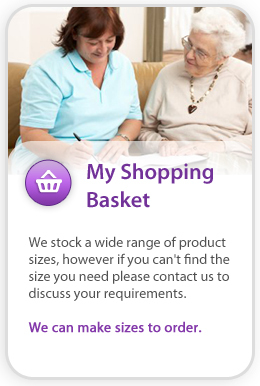 Nurses and carers need products that are easy to use, enhance their ability to be compliant with safe patient care expectations and regulations and on the whole make their jobs easier. We developed Biotechsis by looking at ‘inbed’ care management from the patient, care-giver and budget-holder’s point of view. The Biotechsis range is multifunctional and works together. Care-givers need products that help with infection control so we made Biotechsis anti-microbial (and self-sanitising). Since tissue integrity needs to be protected, the Biotechsis ‘inbed’ care management products are designed to provide an ideal synergy with the patient, carer and resting support surface(s) to achieve this. They also have thermodynamic abilities for micro climate control (patient body heat and moisture) as well as anti-static properties. They are easy to use and we’ve made them intuitive so they are used right every time ensuring compliance and avoid behavioural drift. We’re already re-looking at the challenge of safe patient moving whilst minimising the physical impact on the care-giver (our new iSlide will be launched soon). 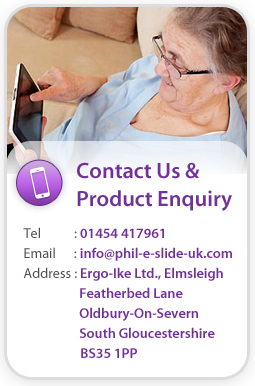 For more information on how Biotechsis ‘inbed’ care management products help patient, care-giver and budget holder, please email info@phil-e-slide-uk.com or call 01454 417961.